Tokens. A blog by Artist David Wills. : Glossy. Epicurean 44. 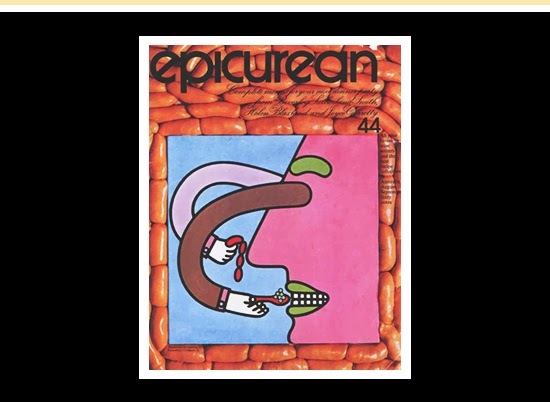 Another intriguing cover from Epicurean. It really was adventurous, and just a little kooky. Now there's a combination that can never go wrong.